Hi penguin family! 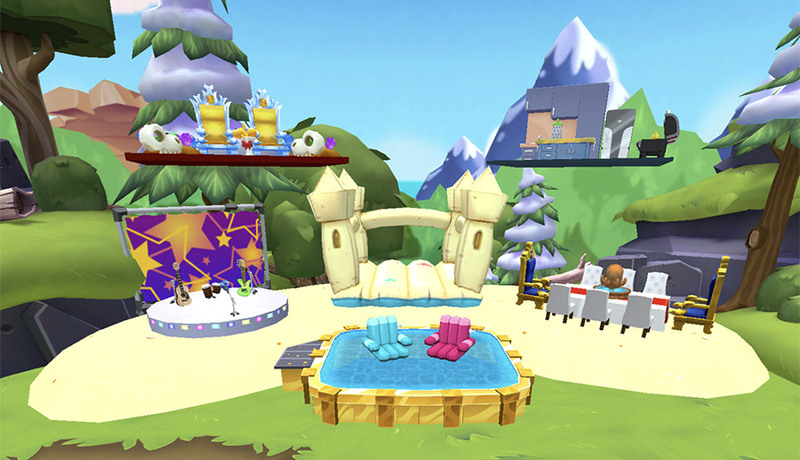 It’s time for our first ever Igloo Challenge here on The Islanders – where we all build igloos around a quick and fun theme and then tour everyone’s amazing creations. Ahead of this month’s Medieval Party coming soon, our theme for August’s challenge is Quirky Kingdom. Want to know more about how you can get involved with Igloo Challenge? Keep reading and we’ll tell you everything you need to know. 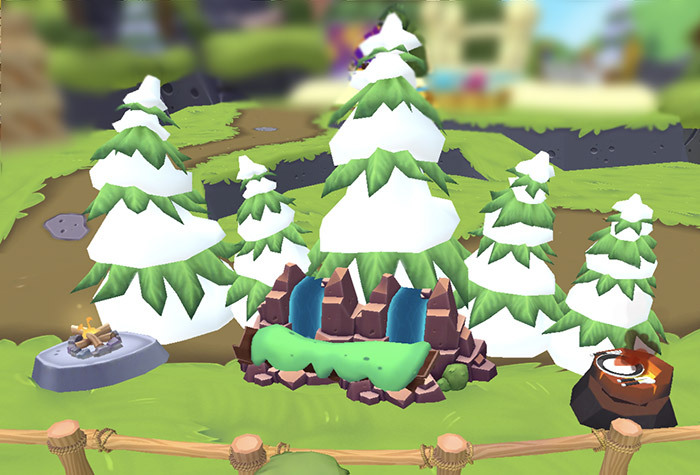 Kingdom igloos have always been popular on Club Penguin and Club Penguin Island – and many of you may have already built one. With a mighty castle for the king or queen at the heart and magnificent nature decor all around, these igloos are perfect for the upcoming Medieval Party. For our Igloo Challenge, we want you to give this classic igloo a fun twist. Can you create the most out-of-the-box kingdom ever? You can decorate a kingdom igloo you’ve already built with quirky decorations, or you can build a new igloo. Here’s a few mini-kingdoms I created to help inspire your creations. With a bouncy sandcastle right in the middle, the monarchs who live here clearly love a good day at the beach. The Throne Room and Kitchen are only a bounce away, or you can make a splash in the golden pool. And there’s, of course, plenty of treasure and sand. The kingdom band can jam out on the Music Stage and provide entertainment to everyone. Who says you need to use Castle Walls to build a castle? This castle uses only crates to make its own building, complete with a mini trampoline to get to the thrones on the rooftop. 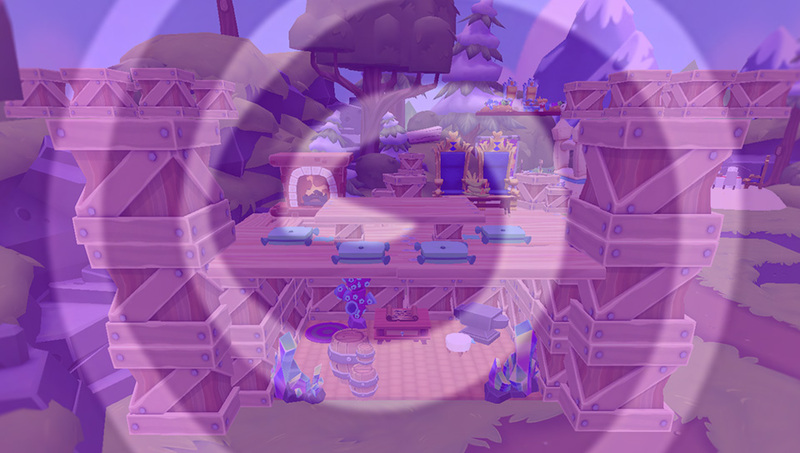 Meanwhile, mysterious scrolls, barrels, crystals and an anvil sit below – the secrets they hold are yet to be discovered. This is great for non-members, since Crate Co Crates are for everyone and possibilities with them are endless. Proving you don’t need anything fancy to make a great kingdom, this enclosed space is all about being one with the environment around us. Fancy waterfall thrones are where the king and queen sit and do their royal duties of… sitting, eating and sitting. A campfire keeps the place nice and toasty and dinner is served on… a volcano?! Did anyone do a health and safety check on this place?! If you don’t want to create a full igloo but have some spare space in one of your igloos, that’s the perfect place to make a mini-kingdom! As long as you have fun building for the challenge, we’ll have fun visiting what you’ve made for everyone. If you’d like to visit any of my mini-kingdoms, they’re all open to explore in my igloo now! We need to verify your birthday before you use this feature. Your date of birth is never seen by The Islanders. Enjoyed the post? Leave a like! Comments on The Islanders are for penguins aged 13 or over. I won’t be able to make it to the meet up so I’ll just post my igloo here so you can visit it! My quirky kingdom is The Kingdom of Squids. There’s a throne room on top of Octi, there’s a grand entrance to the throne room, and there’s even a fancy entrance to the kingdom! Sorry that I can’t make it, but I hope the meet up goes well! 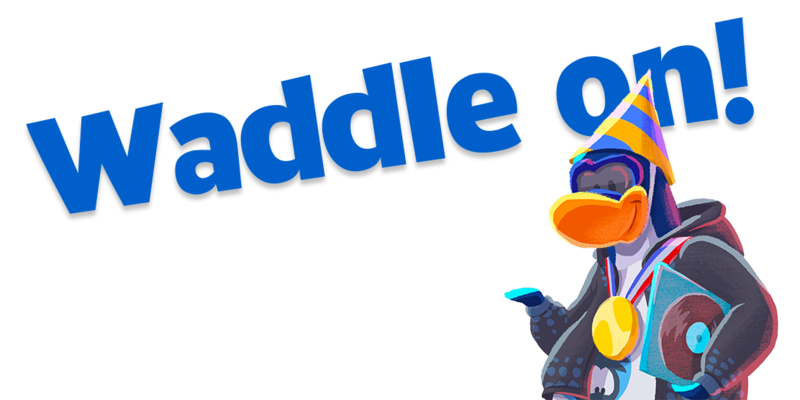 Not affiliated with Club Penguin Island or Disney Interactive. Club Penguin and Club Penguin Island are registered trademarks of Disney Canada, Inc.